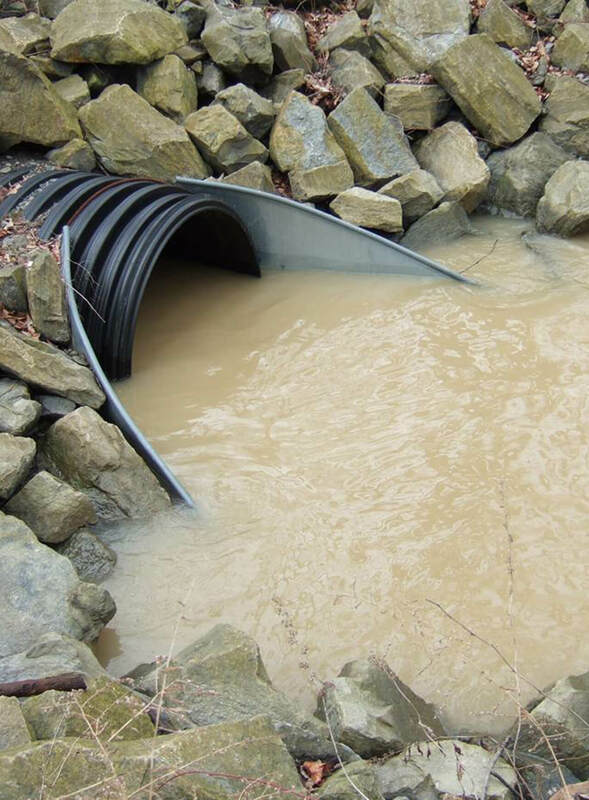 Triad’s new Electronic Storm Water Pollution Prevention Plan System (SWPPPS) places your company in full control of your storm water enforcement requirements and still saves even more costs and unnecessary man hours, while still covering all of your companies operations anywhere in the United States. It is professionally prepared in accordance with the requirements of your state and/or Federal Clean Water requirements and updates your SWPPPS online semi-annually as required under-law. As with all SWPPPS reports, it describes your facility and its operations, identifies potential sources of storm water pollution at your facility, recommends appropriate best management practices (BMPs) and/or pollution control measures to reduce the discharge of your company’s pollutants to storm water runoff, while providing you the needed periodic review of your SWPPPS. Training is also provided with each plan. 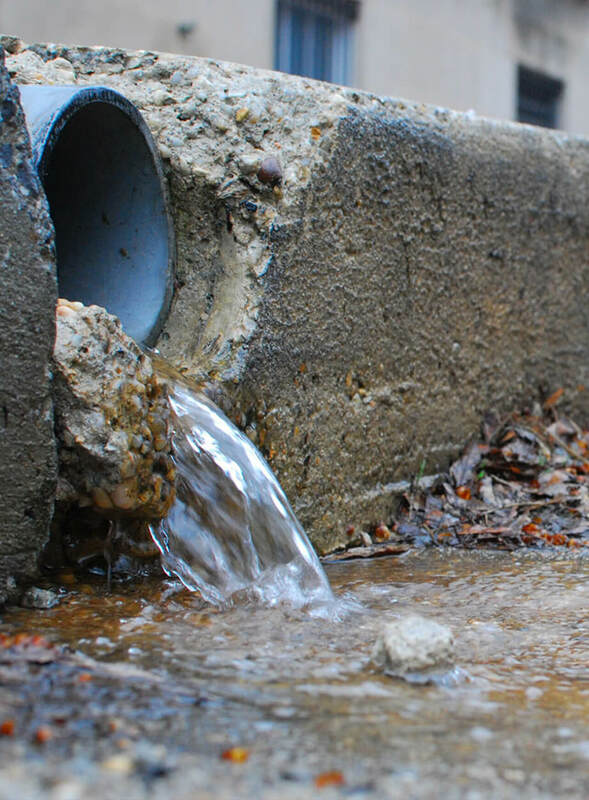 The goal of any SWPPPS is to prevent storm water and your companies operations from coming into contact with each other and thus entering your states receiving waters. Triad electronically maintains your SWPPP for $2500.00. Ready to get started? Just fill out the form below and let Triad give you a custom quote to get you underway to saving thousands of dollars per year, to get you back into CLEAN WATER ACT compliance.